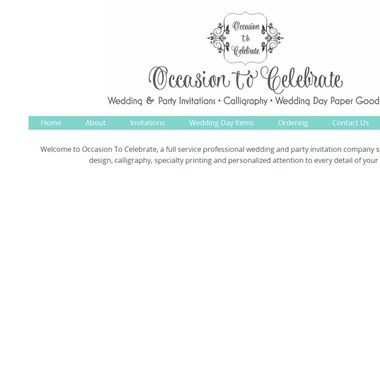 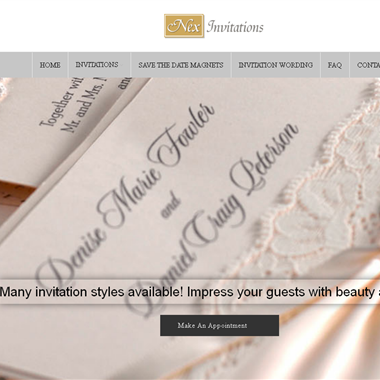 Select photos you like; we'll recommend wedding stationery services in Los Angeles Try now! 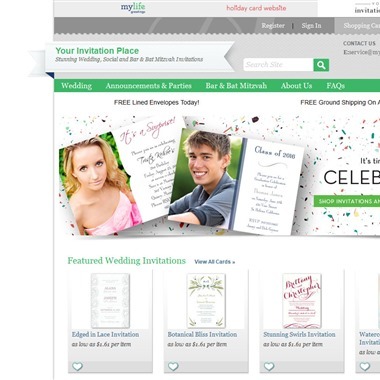 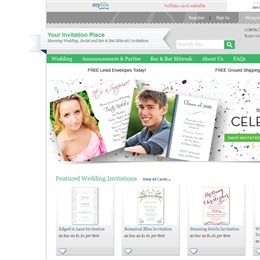 "Nex Graphics is a mail order publisher of premium quality elegant wedding and event invitations. 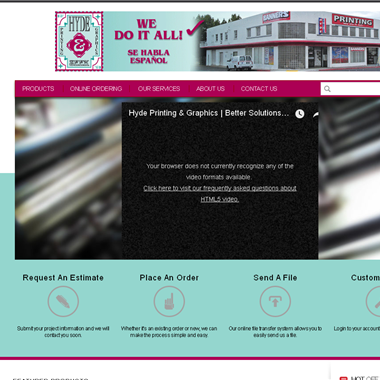 We have been in business for 7 years, and family owned. 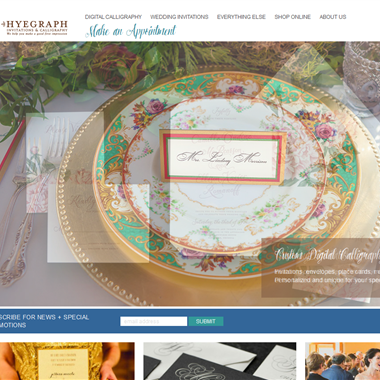 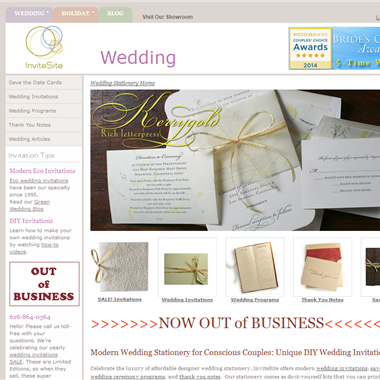 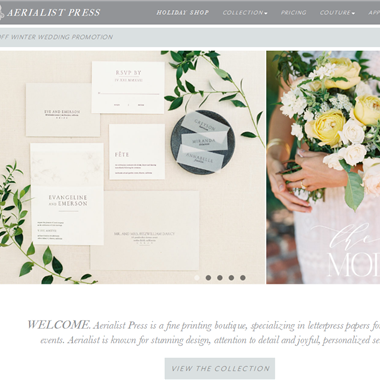 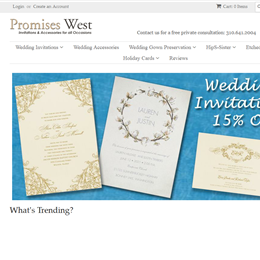 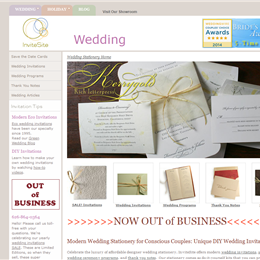 We are proud to present the finest quality wedding invitations, holiday cards, and greetings available. 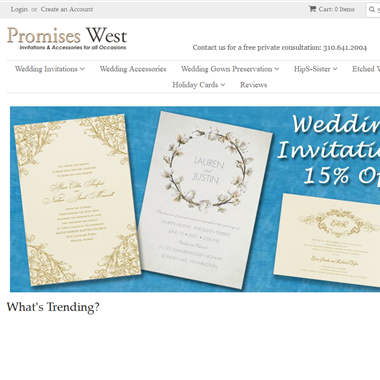 We guarantee it! " 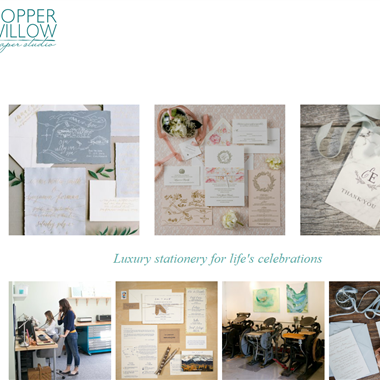 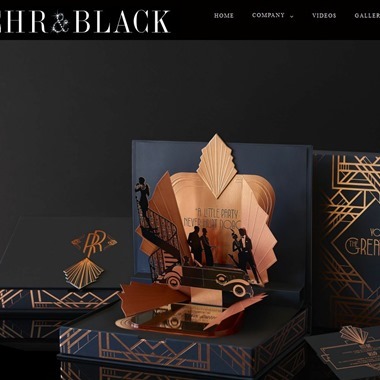 For Over 50 years Lehr And Black has been revolutionizing custom invitations in the Los Angeles and Beverly Hills area producing one of a kind creations. 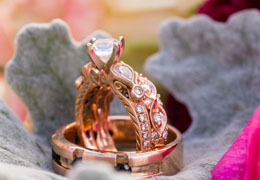 Started by their mother, Marcia Lehr, Sol Lehr and Ellen Black run the highly successful company catering to stylish brides, celebrities, high profile executives and discerning clients all over the world.